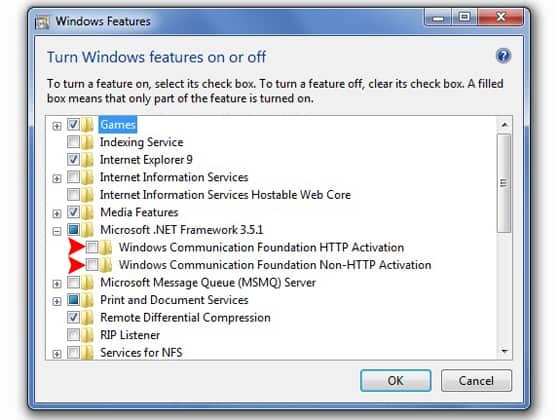 In Windows 7 and Windows 8, the older versions of .Net Framework (2.0, 2.5 and 3.5) come installed with the operating system, and you cannot install it again. The only thing you need to do is to activate it. You can do this by following this procedure. 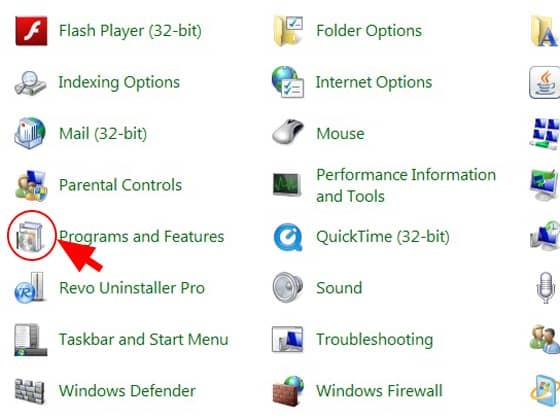 Go in Control Panel, and click on “Programs and Features”. 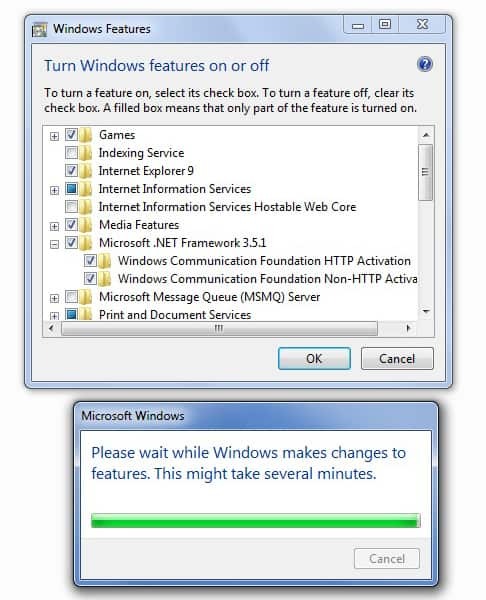 Next on the left top side of the screen click on”Turn Windows Features on or off”. In the new windows we find “Microsoft .NET Framework 3.5.1” expand by clicking on the [+], and select the two squares as assigned on the next picture with the red arrows, and click OK.
A new window will be appeared and after several minutes it will disappear and the job is done. BUT NOT ALWAYS THIS WORK!!! 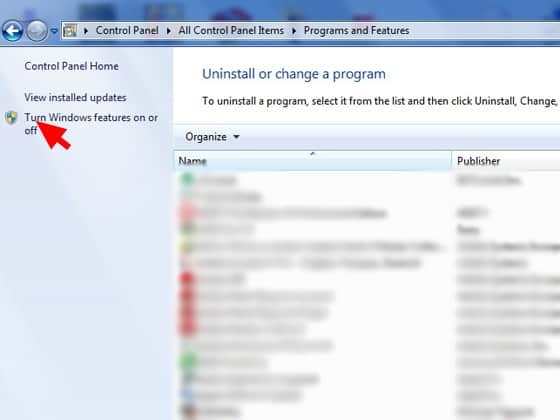 With this tool you will definitely exceed the problem with the .NET Framework in Windows 7 and Windows 8. This entry was posted in Installation and tagged installation by Tome Trajkov. Bookmark the permalink.